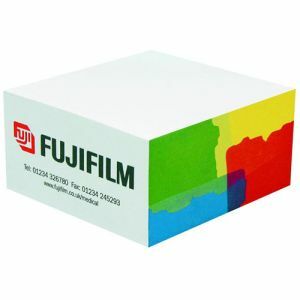 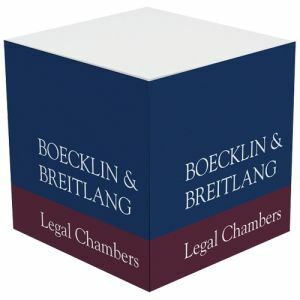 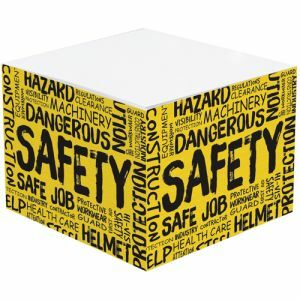 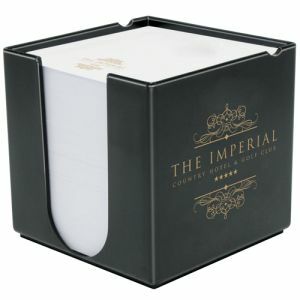 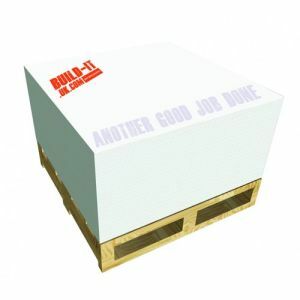 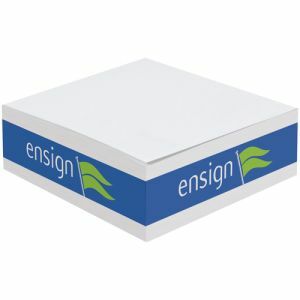 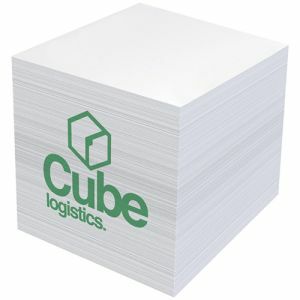 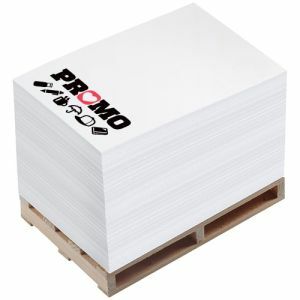 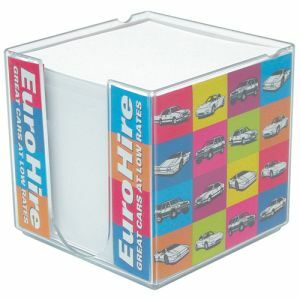 Promotional Note Blocks are one of those essential printed paper items that are kept on desks all over showing your branding and message for all to see. 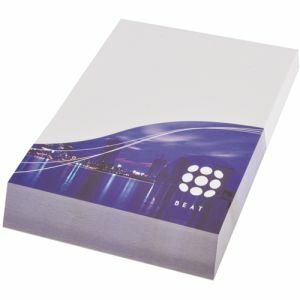 These blocks of note paper range from 250 to 1000 sheets and can be printed on each side and also on the top sheets up to full colour. 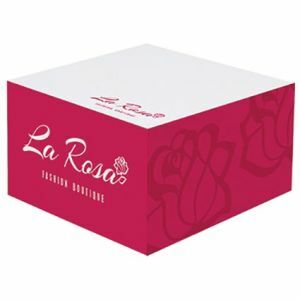 There are few additional options like miniature pallets for the blocks to stand on or holders that they can sit in which can also be branded, we also do a spiral shaped noteblock that brings an additional twist.